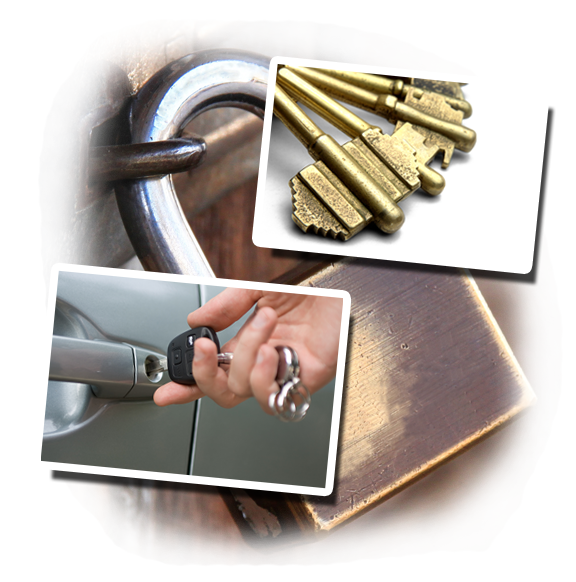 For several years now, “Locksmith Roselle” has been servicing business establishments with our lock and key services. 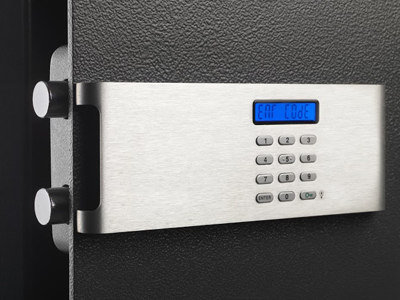 From easy tasks like lock installation to more complicated services like access control system repair, our team of professionals has the requisite skill and experience in dealing with them. Need regular or emergency repairs? No worries. We can do either or both if you wish. Rest assured that the services our experts render are high in quality. With our assistance, your lock and key issues will be resolved in no time. It is not easy to stumble upon a reliable domestic locksmith in times of emergencies. There is no question about that. After all, you are looking for someone to whom you will entrust your security upon hiring. As such, you need to ensure that said service provider will do a good and at least a satisfactory job. But if this is hard enough, what more is if what you’re looking for is a commercial lock repair company? Without a doubt, commercial locks are significantly more complicated than residential ones. This being the case, it is only right that the one you hire has the enough know how and skill in dealing with them. Being knowledgeable of officer locks, however, is not enough consideration in choosing a commercial lockout company. It is also important that it can go the distance whenever you experience lock and key issues in the most inopportune time. No one knows when your key would decide to break or when your lock would just fail to turn once you insert your key. Your chosen company must be available to fix it immediately, so as not to compromise your business property. If you haven’t found a reliable commercial locksmith company yet, you can stop looking! Our company not only provides regular same day repair services for both locks and keys, we also perform emergency lockout services. Whatever time it is, do not hesitate to give us a call whenever you encounter issues with your locks and keys.